Hattie’s mother is an artist. Hattie’s grandmother is an artist. And Hattie wants to be an artist, too. She wants to be the best artist she can be. When Hattie goes to visit her grandmother in the country, she looks forward to a week of painting. But things don’t go quite as planned in this delightful story of nature, art, and a higgledy-piggledy hedge. 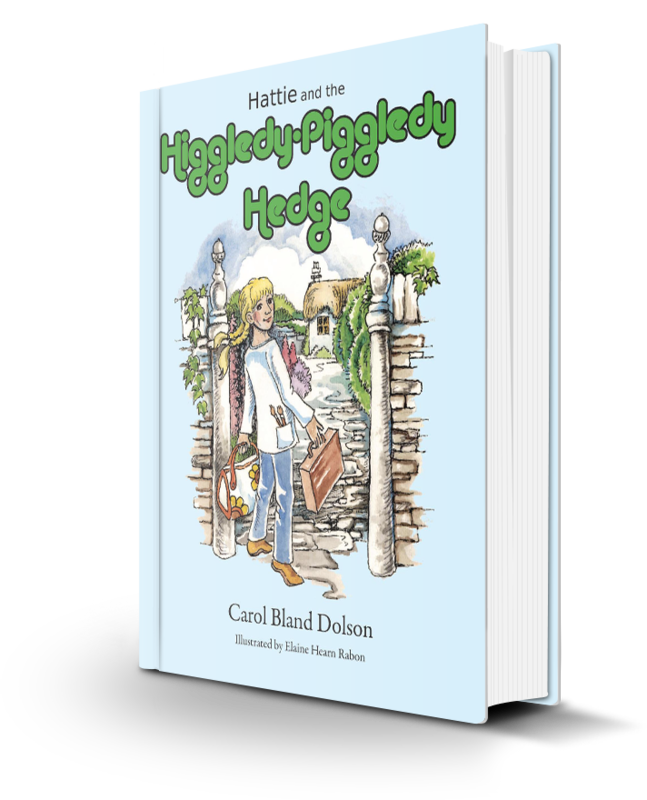 Carol Bland Dolson was awarded Finalist honors at the 49th annual Georgia Author of the Year Awards for her first children’s book, “Hattie and the Higgledy-Piggledy Hedge (Jonquil Books, 2012). 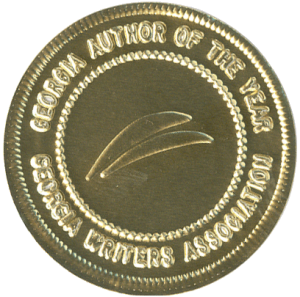 Presented by the Georgia Writers Association, the Georgia Author of the Year Awards “recognize Georgia’s authors of excellence” and have the distinction of being the oldest literary awards in the Southeastern United States.